You are a dark horse. Who knew the short burst of heat we had last week would produce such abundance of color in your garden. I had no idea so many of your bushes would produce such a wonderful array of blossom. We have pink, white, fushia and yellow. What more could a girl ask for? I know, what how about a cheap home made spray that keeps those pesky deer from eating your juicy hostas. Low and behold here we are, coming up one homemade deer repellent spray. Whiz up in a blender and put in an old spray bottle. 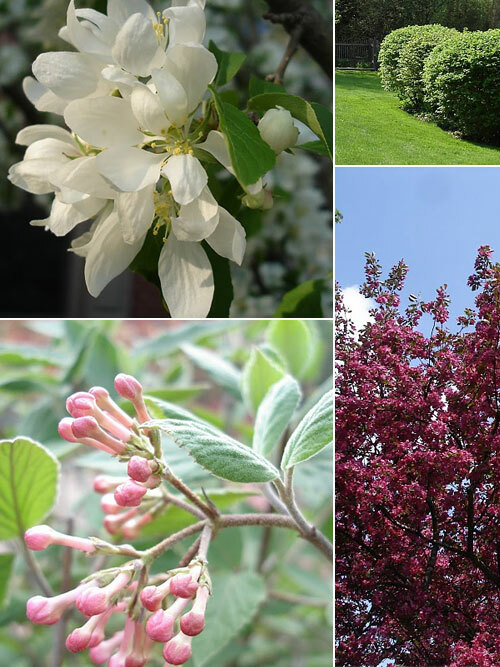 The deer are repelled by the smell of rotting eggs… but I have been unable to detect much of a odor so Chicago garden you will carry on smelling sweet to the likes of me. Chicago house your hostas WILL be protected. This entry was posted in Gardeing Tips, Garden. Bookmark the permalink. This really does work particularly if you apply it early in the season and after big rain fall. how often do you apply ? Once a week worked for me but if there was a massive downpour I would give my plants a quick spray afterwards. If you are diligent about this at the start of the season you can be a bit lazier later as by then the deer have learned to avoid your plants! Yes it does look a bit yucky but totally works! You don't add any garlic cloves to this recipe? Nope a garlic free spray. 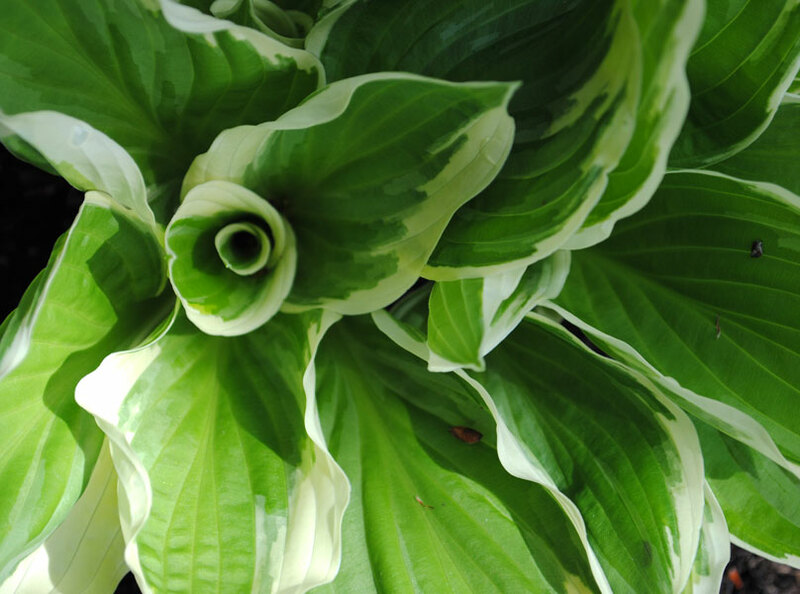 Give it a go it really does word…I still have hostas in my garden to prove it! Do you spray it on the plant itself or near it? Does it repell other animals? Not sure. What animals are you having trouble with? Yikes, that’s a new one for me, I thought you were going to say rabbit or something more mundane! I’d give it a go, can’t hurt and is going to cost you just pennies. Let me know if it works! Is this recipe bee friendly? I have Mason Bees that I don’t want to harm and I want them to pollinate the plants. Yes this is a totally natural recipe and should not harm your bees at all. We don’t usually have skim milk on hand, would 1% be OK? yes that would be fine…I usually use whatever I have on hand! Thank you so much for this recipe! I have been using this for 3 years now and no plants have been harmed by deer, except for the ones I didn’t spray like the holly I thought was safe, not! I apply about once a month from spring to late summer. Rain doesn’t even take away its effectiveness. I tell everyone I know about this, it’s the cheapest and best thing I’ve ever used. So glad to hear of your success with this spray! How often do you need to spray? Thanks! When you first start using the spray you really need to use after every rain which is a bit of a pain. However the deer learn to avoid the plants after a while so you can reduce the usage. Do you keep it refrigerated? I actually use it all in one go and just make up a new batch as I need. It would probably last a long time the the fridge but would begin to stink a bit! Yes there is there is nothing toxic in the spray! You could try it with coconut milk…it is much cheaper with cows milk though! The milk is the carrier for the eggs so I see no reason it shouldn’t work. Let me know! 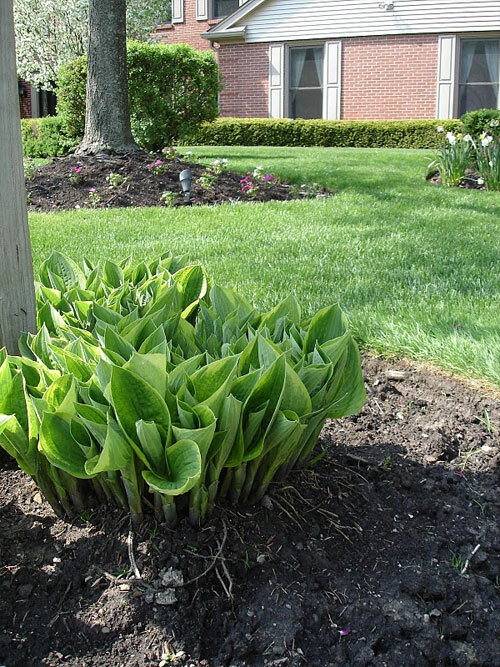 Hi Camilla, I usually start to apply as my hostas start appearing…it seems of all the plants in my garden it’s those that the deer love the most. I apply probably about once a week until the plants are well established then about once a month or after a really heavy rain. I only apply to plants I know the deer like to eat. You can use in winter and I wish I had, as the deer took huge chunks from a yew hedge during the snowy months when they couldn’t find anything to eat. The hedge has yet to fully recover! Thanks for the recipe! I love the deer but they are destroying my coneflowers and hydrangeas! I wrote the recipe on the spray bottle so it’s always handy…praying it will work! As pretty as they are, deer can be a right pain. Good luck with the spray! I can’t wait to try this! Another unrelated question…..do you know of anything that can be sprayed on basil that has been damaged by ? Something is eating holes in leaves….last year the snails were bad and doing that…moved them this year…holes by not snails now. Have them in pots and moved them to different areas of the yard each year. Always damaged by not sure what. I know they say Sevin is safe, but I don’t trust something like that on basil…where it is the leaf one eats. I tried making a potion of hot sauce in water with a little Dawn…helped a bit. Plant itself not happy about that…leaves burned a little. Any help appreciated. Thanks! Not sure what to suggest for your basil but it sounds like caterpillars …but then you would see those. Slugs? What about bunnies, will this also keep them from eating the plants too? Not sure but worth a go! I use this same recipe to deter deer but I add 2-3 Tbsp of vegetable oil, it helps the solution to stick to my plants. I also mix it in a 2 gallon pump up sprayer & fill to fill line with water, adding dish detergent last to avoid foaming over. Have used this for 10 years with great success! Will this wash up the plants when you water them? Deer eat anything in my yard not only my hostas. They ate sweet potato vines as well. I have to put deer neetting to prevent them but one night they get so frustrated i guess that they ended up pushing the netting and made it all the way to the front and back of our house and totally made destruction. Ate everything. I sure would love to removemall the ugly deer netting fence i have and just rely on this. I been spraying the same concoction but our deer here in Ga seems to tolerate the smell. So frustrating to see all the hardwork you put into your garden destroyed jusat like that. I feel your pain. Many years ago a deer jumped a fence in my garden and completely ate everything in it. I was heart broken and so began my quest to spray my plants to stop the carnage! The spray will wash off the plants with a heavy rain or watering but if you keep spraying it will hopefully train the deer to move on …to your neighbors plants. It is the rotten egg smell that deters the deer…although I can never smell it. One additional thing to try is crumbling the egg shells underneath your plant leaves…there should be enough eggs stuff left on them to create a bad egg smell. Do you have to let the eggs spoil before spraying? I’m moving to a new home where deer visit daily. I don’t know what plants will pop up, but they like plenty already! I’m hoping to transplant some daisies, geese-a-walkin’, peony, lavender, and Lily of the Valley. What’s the benefit of the dish soap? Is it so it tastes gross? Or so the mixture sticks better? Thank you! The dish soaps helps the spray stick better! I had a mishap w/ dish soap last year. I made a mixture of dish soap and water & sprayed on veggie plants to kill bugs. It wound up withering the leaves of the plants and nearly killing them! I probably used too much detergent, but not sure what I did wrong. Don’t want the same disaster this year using it in the deer spray mixture. I have never had an issue with my recipe affecting my plants at all. If you are really concerned I would make sure you spray in the evening so you can be sure there is no issue with the sun. Hope that helps! I am anxious to try this recipe!! I have deer that have eaten all the flowers and leaves from my rose bushes, Rose of Sharon trees, Star of Jasmine, just about anything with flowers they have devoured!! It is heart breaking when the deer treat your plants as a buffet. Get spraying! Do you think this would work with groundhogs?